Download these great summer crochet patterns that are perfect for warm summer days and cool summer nights. 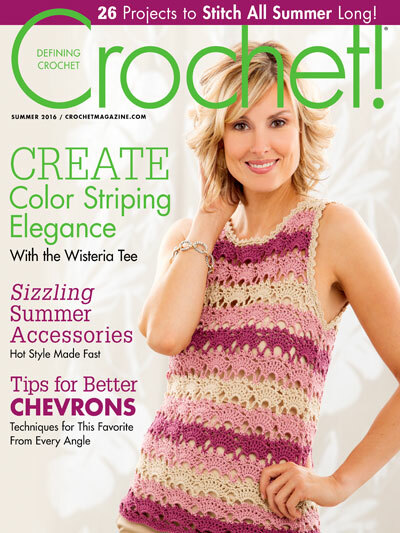 There are 26 crochet patterns for summer to crochet including sizzling summer crochet projects, including the beautiful Wisteria Tee . Tanks, tops, cover-ups, shawls, totes and other fascinating accessories will fill in your summer wardrobe with style. 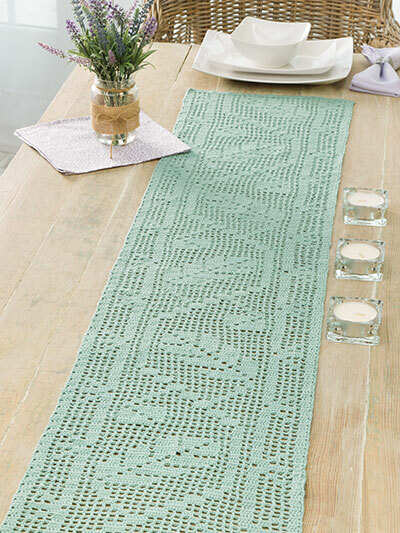 Lovely blankets, table runners and a little girl's dress will help you adorn your home and family with summer crochet flair. The patterns are for every skill level and can be downloaded in PDF formats and formats that are compatible with your e-reader. 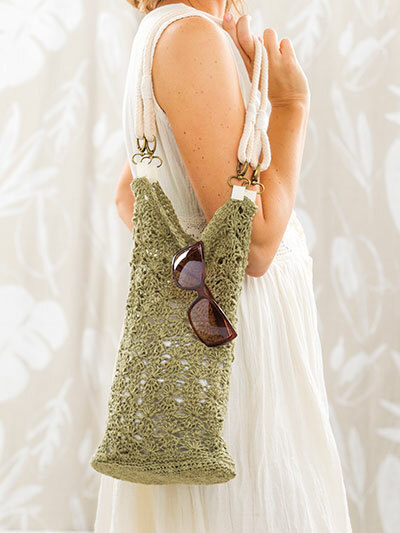 Download 26 Projects to Crochet All Summer Long!